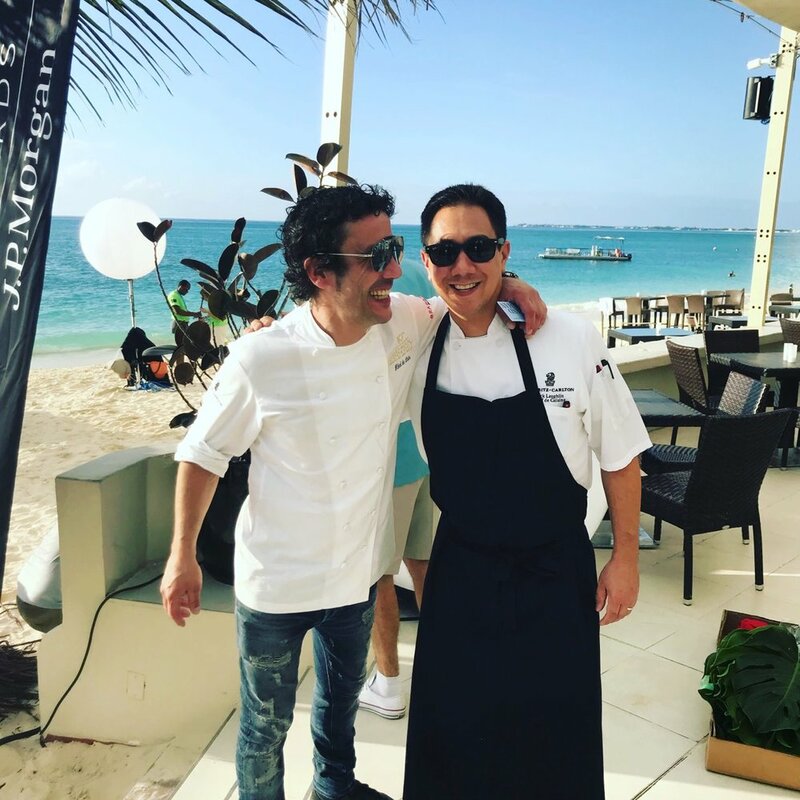 One of the world’s most treasured celebrations of food and wine, Cayman Cookout, welcomed an elite roster of talented chefs, wine and spirit experts and culinary influencers. The exclusive, interactive weekend featured cooking demonstrations, tastings, tours, dinners, pairings and unique epicurean experiences - all presented in a relaxed Caribbean setting of fun, friendship and barefoot elegance. 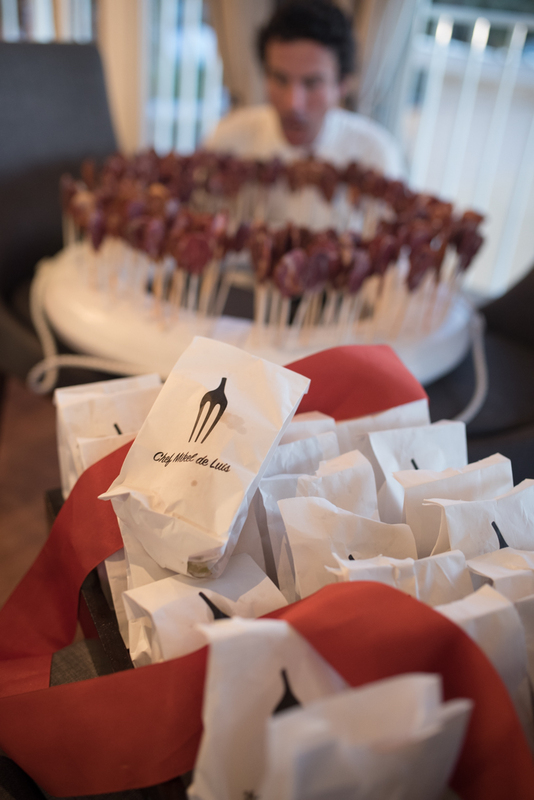 The annual gathering was set amidst the Cayman Islands’ magnificent Seven Mile Beach and was hosted by world-renowned Chef Eric Ripert and his friends, including Anthony Bourdain and José Andrés. 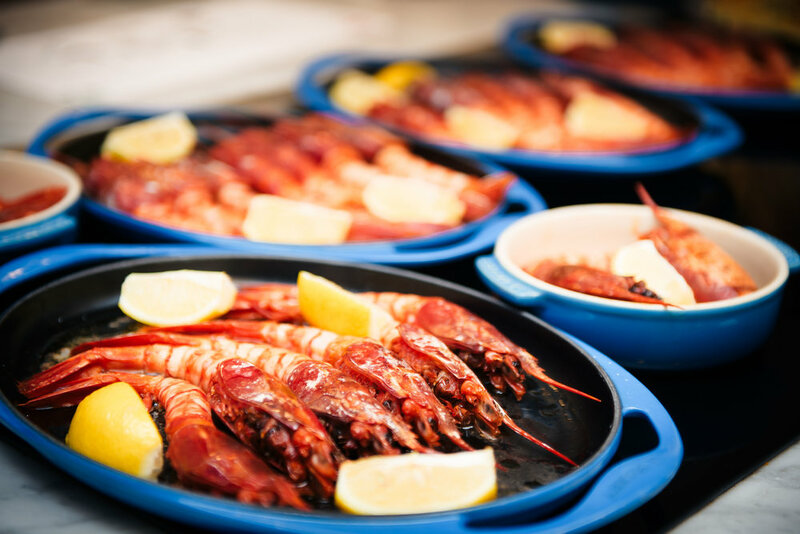 Presented by The Ritz-Carlton, Grand Cayman and The Cayman Islands Department of Tourism, the tenth annual Cayman Cookout took place on January 10 - 14, 2018, where Grand Cayman became the culinary epicenter of the Caribbean for five captivating days. 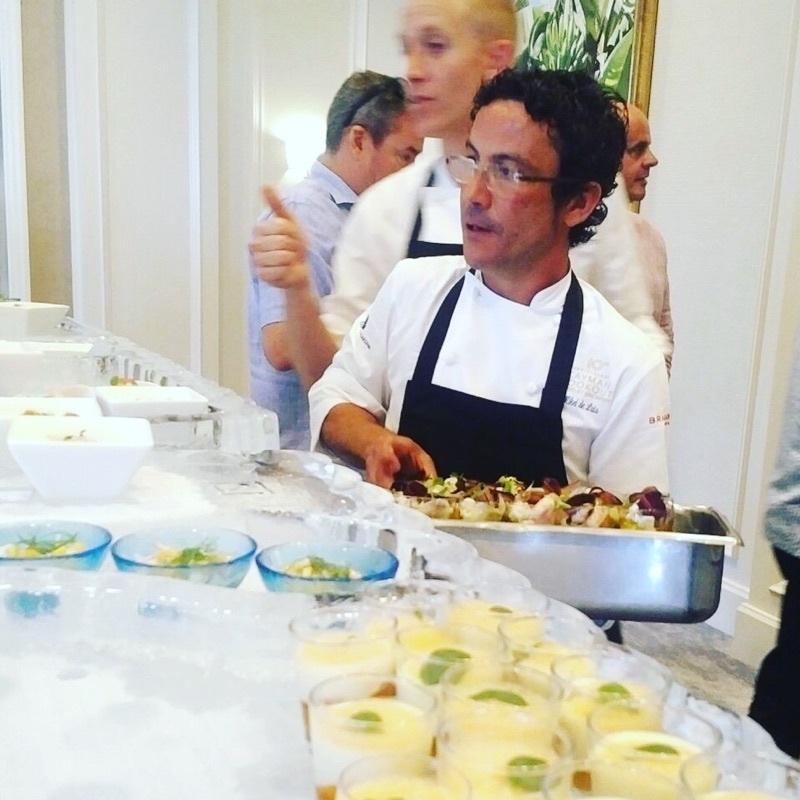 Chef Mikel de Luis was invited to participate as a guest chef presenting a variety of dishes throughout the event and featured an authentic Spanish lunch event.